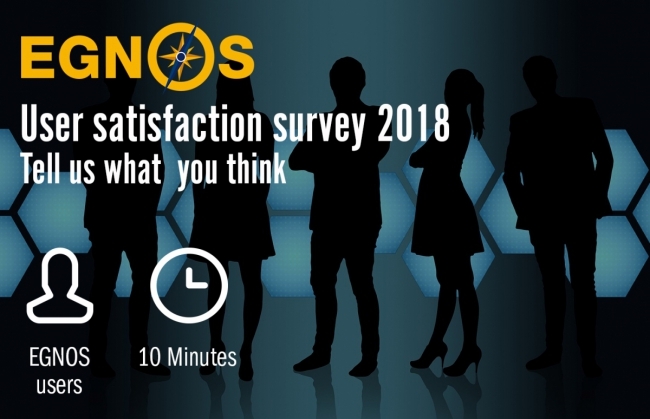 The Galileo and EGNOS User Satisfaction Surveys aim at collecting valuable feedback from current and potential users. The main conclusions and outputs are fed into the European Global Navigation Satellite Systems Agency (GSA) and Galileo and EGNOS continuous quality improvement processes, required for achieving the highest levels of use, performance, service and user support. The surveys are tailored to fit different categories of users and market segments with the objective of gathering a deeper understanding about how to better serve the European GNSS community.